Follow the links below for more information on towns considered to be part of Prom Country - Victoria's South Coast. 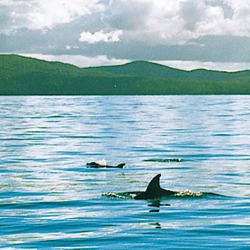 Click here to view travel times between towns in Prom Country, South Gippsland. 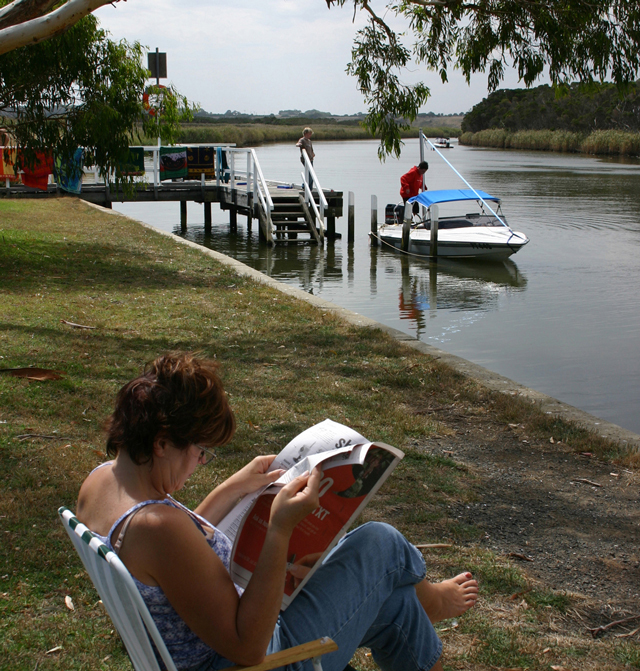 This riverside village is 160kms from Melbourne, 25kms from Inverloch and 5kms from Venus Bay beaches offers a relaxed lifestyle by the beautiful Tarwin River, which is the centre of activity with fishing, boating and water-skiing very popular. 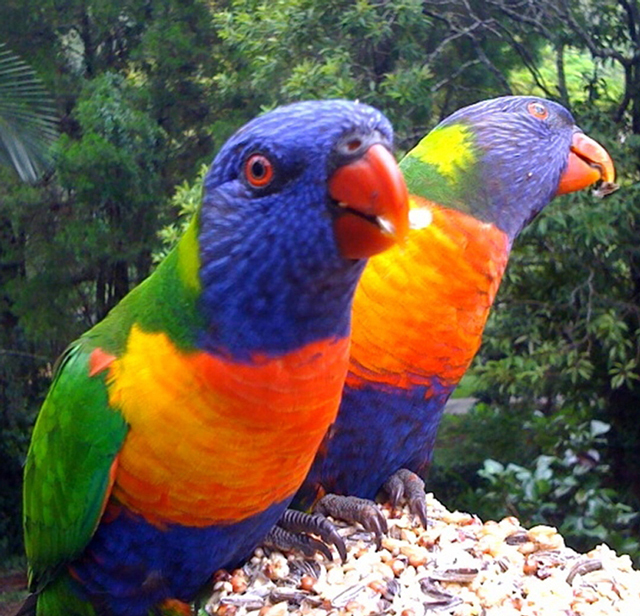 Stroll along the boardwalk, view the birdlife and enjoy the peace and serenity on offer. Secluded seaside village named by George Bass after the planet commonly observed as the morning or evening star. 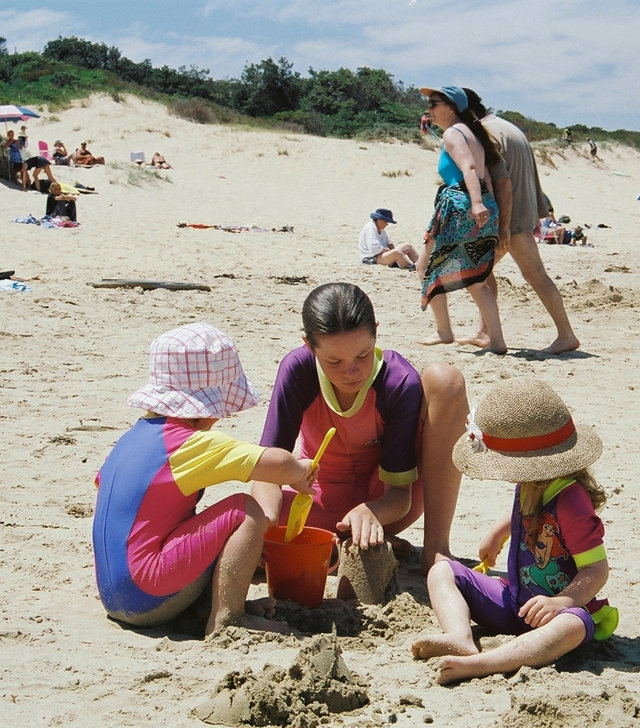 Venus Bay is 6 kilometres from Tarwin Lower and 27 kilometres from Inverloch. Enjoy 26 kilometers of magnificent, unspoilt sandy surf beaches, via 5 different access points along the bay stretch. Population 200: The gateway to Wilsons Promontory this small rural village has many businesses supplying your holiday needs such as petrol and food. Art and craft shops and outlets frequent the area with many talented artists, potters and sculpters living in and around this small hamlet. Also there are several local wineries in the immediate area. Fish Creek is recognized and remembered by all who have visited. 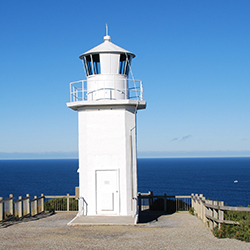 Located at the Northern end of the bay Warath Bay was named after the sailing ship "Waratah" that sheltered in the bay during a storm in 1854, this beautiful area has 20 kilometers of sparkling sandy beach, with Cape Liptrap at it's Western extreme and the Prom to the East. Popular family beaches, surfing and fishing, as well as boat launching facilitities cater for all water activities. Spectacular views can be enjoyed by strolling along the bush fire track starting at Brown Street. 200 kilometres south-east of Melbourne or approximately 1 hour 20 minutes from Inverloch Sandy Point is situated east of Waratah Bay township and in close proximity to Wilsons Promontory National Park (20 minute drive to the entrance) this rapidly growing seaside resort has everything you would want for that quite getaway from it all family holiday. 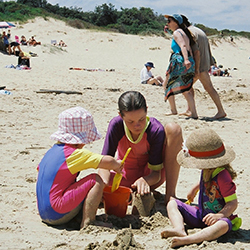 The clean, surf beach is patrolled in summer by Waratah Beach Lifesavers who have their club house, with all facilities beside the beach. 39 kms to south-west of Foster and situated on Waratah Bay, Walkerville is one of the oldest establishments in Victoria, and is reminiscent of a Cornish fishing village but was actually established as a port for the transport of lime. The remains of the old lime kilns set in the cliffs can still be seen and are well worth the visit. In the early days workers at the lime kilns tried their luck panning for gold - a small amount was found in the area. Shallow Inlet 26 kms south of Foster is a protected tidal inlet off Waratah Bay which is framed by sand dunes and farmland in a picturesque setting. As well as a safe harbour for small boats, it is home of the windsurfer. A pretty site in summer is the blue water of the inlet dotted with multi-coloured sails. World speed sailing (windsurfing) has been held here. 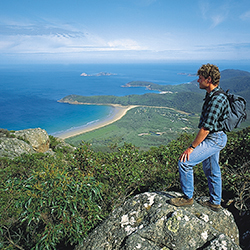 The last township before Wilsons Promontory, Yanakie is 27 kilometers south of Foster and is located on the isthmus connecting the mainland to The Prom, first settled in 1850 there is access to both Corner Inlet and Shallow Inlet. The licensed general store on Meeniyan-Promontory Road caters for locals and visitors alike, petrol is available and remember due to the Prom floods there is no access to the Tidal River store/petrol. There is a picnic area with electric BBQ’s, playground and public toilets. Tennis courts can be hired. Population 1200: Tucked in between the mountains of South Gippsland and the wide expanse of Bass Strait, Foster is 60ks from Tidal River and is the main service town for Promontory Country and Wilsons Promontory visitors. Today the town has very good facilities including hospital, ambulance and all health services. A museum which amongst other things houses Harold Lassiter's boat (Lassiters Reef fame). Approximately 13ks east from Foster on the South Gippsland Highway Toora is a pretty little town overlooking Corner Inlet. Permanent population is approx 500. Toora has a very good boat ramp, with the fishing in Corner Inlet something else and if you do not catch a fish head down and buy some from Wayne Cripps who has a shop on the wharf at Port Franklin. 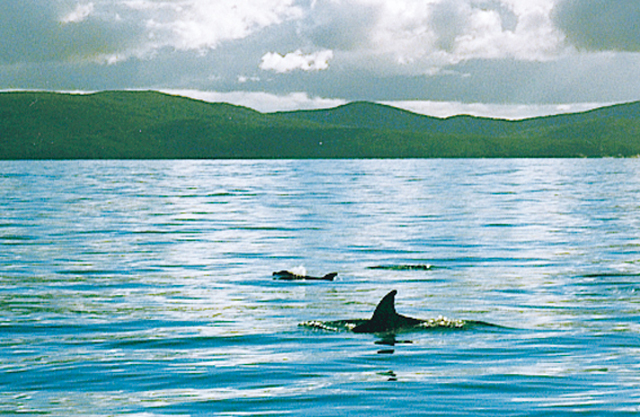 One of the most southerly towns on the Australian mainland with a population of approx 250 full time residents Port Welshpool is the only natural deep sea port east of Western Port Bay. 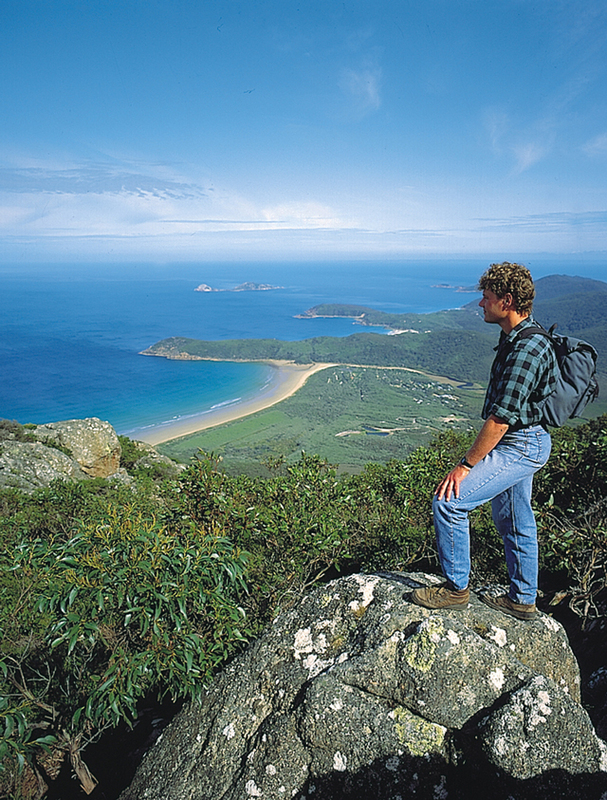 Sheltered from most weather by Wilsons Promontory, Big Snake and Little Snake Islands, the port is at the entrance to Corner Inlet and offers good views of the Prom. Historically, Port Albert, discovered by Angus McMillan in 1841 is the oldest settlement in Gippsland. The only access to Melbourne in those days being by sailing ship. 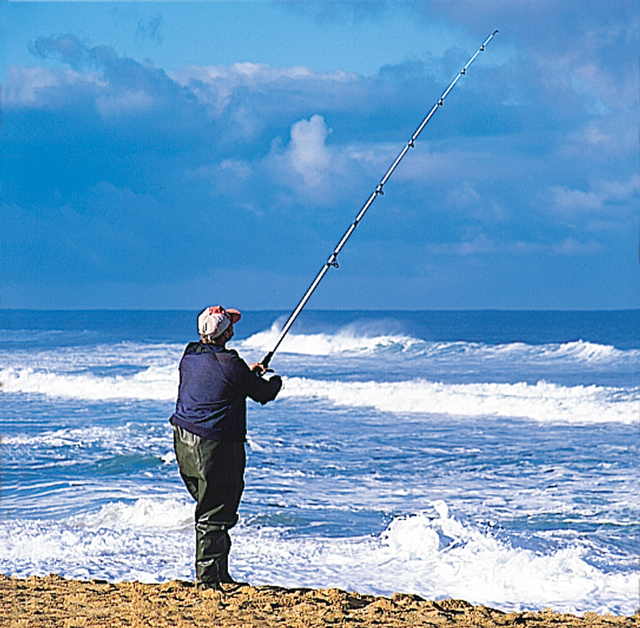 Today, Port Albert, 220ks from Melbourne along the South Gippsland Highway is a popular tourism and fishing destination. 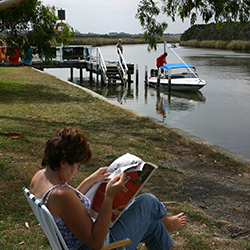 Accommodation is plentiful with motel units at the pub, 2 caravan parks, holiday homes etc. The main service town for the south-east coast area, Yarram, with a permanent population of 1800 is approximately 220 ks south-east of Melbourne (3.5 hours) and 1 hours drive from Sale. The township of Yarram is neatly placed between the mountains and the sea and has within its boundaries all the amenities you would expect from a progressive tourism orientated town. No visitor to Tarra Territory should miss out on exploring the mystically beautiful Tarra-Bulga National Park located in south-eastern Victoria’s Strzelecki Ranges 20kms north of Yarram. 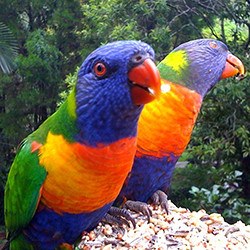 Covering 2015 hectares the park is one of only four major areas of cool temperate rainforests in the state. Port Campbell some 280kms west of Melbourne via The Great Ocean Road is situated on the only natural harbour between The Great Ocean Road and Warrnambool and has in recent times developed a well earned reputation as one of the leading holiday destinations on the Great Ocean Road. Port Campbell is the ideal base to explore the stunning panoramic sights of the Port Campbell National Park and Bay of Islands Coastal Park - a photographers and sightseers delight! Warrnambool, the largest city on the Great Ocean Road has a permanent population of 32,000 and overlooks the sheltered beaches of Lady Bay. 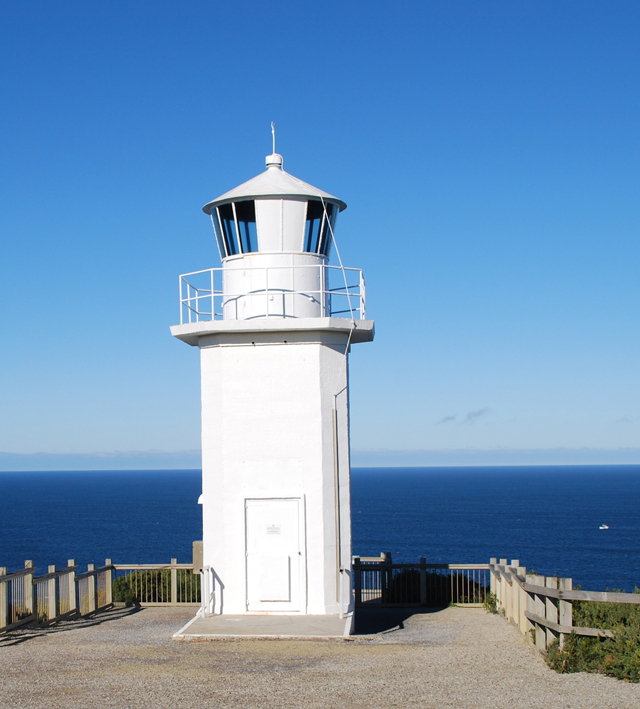 Manicured parks and gardens, visiting whales, the Grand National Steeplechase, many notorious shipwrecks, contemporary art, volcanoes - there is something for everyone, and with the largest range of accommodation, dining and shopping to be found in the south-west Warrnambool is a must visit.